We understand there are more than a few choices when selecting who you will entrust your Kilimanjaro experience with. You can overpay as much as you can underpay. At Climb Kili, we offer more services at a better value because we know the importance of keeping our clients safe and physically comfortable while ensuring the greatest possible adventure and opportunity for a successful climb. 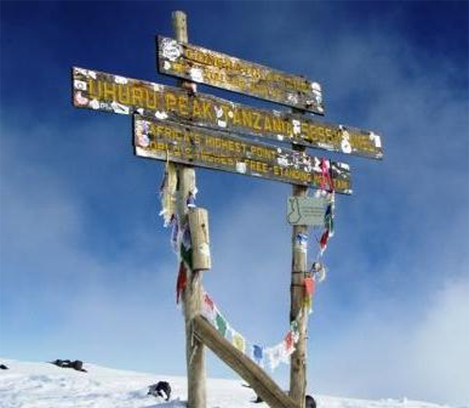 Compare the Climb Kili Difference with any trekking company and you’ll soon find why more groups and individuals choose Climb Kili for their Kilimanjaro adventures!